Need new porch railings or step railings in Cincinnati, OH? 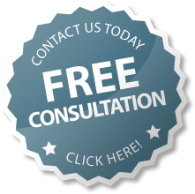 Contact Sentry for a free in home consultation. Sentry has over 25 years of experience fulfilling your home improvement needs. Thank you for contacting Sentry for your porch railing or step railing needs. A specialist will be in touch shortly to discuss your project needs.